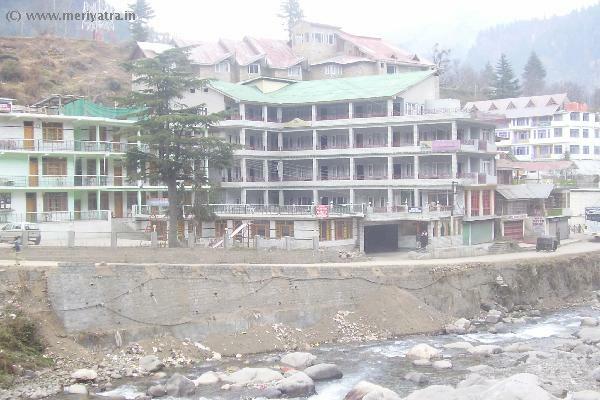 This Manali hotel has its own restaurant which served Indian and Continantal food. 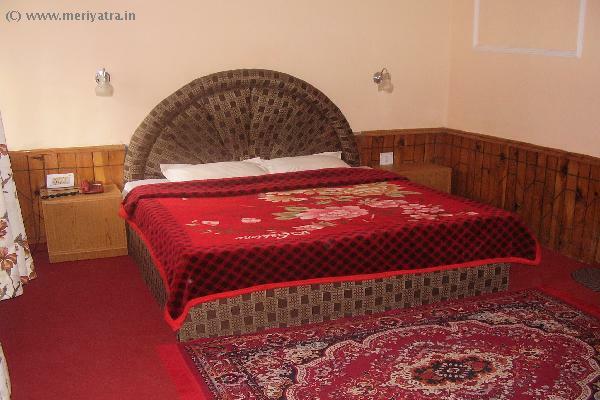 Nearby attraction to this Manali hotel are Club House, Mamu Mandir, Hadimba Temple. 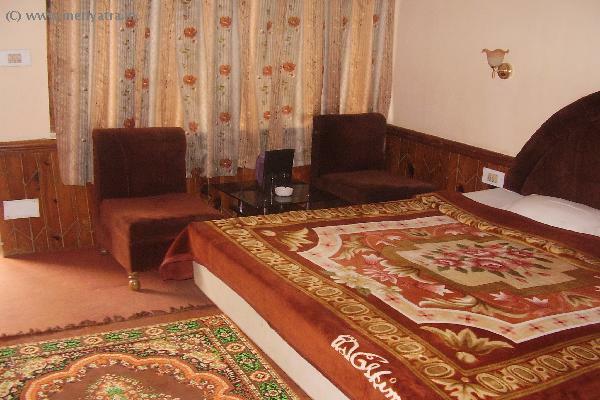 All Major Credit cards are accepted at this Manali hotel.